Chief Baking Engineer John Irvin has worked hard to elevate the standards of gluten-free products available on the market today. Take a moment to peruse the reviews of our products from Facebook to Google My Business, Yelp and right here on our new online store. What sets Gluten Free Things apart from the rest? 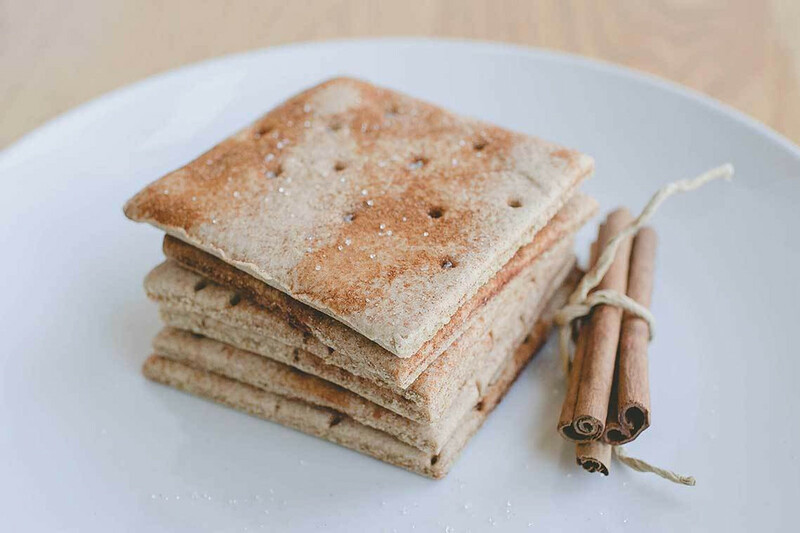 Our premium gluten-free vegan graham crackers and crumbs are all carefully formulated to produce great taste and texture, with minimal ingredients.